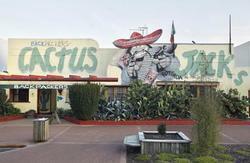 Tripadvisor - Top reviewed hostel in Rotorua Marcg 2014! 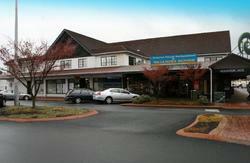 Rotorua Rock Solid Backpackers is newly refurbished hostel located in the centre of downtown Rotorua. Owner/operators Barry and Vanessa Miller have created a spacious and welcoming inner city accommodation for all discerning travelers looking for clean, spacious, centrally located and affordable accommodation. 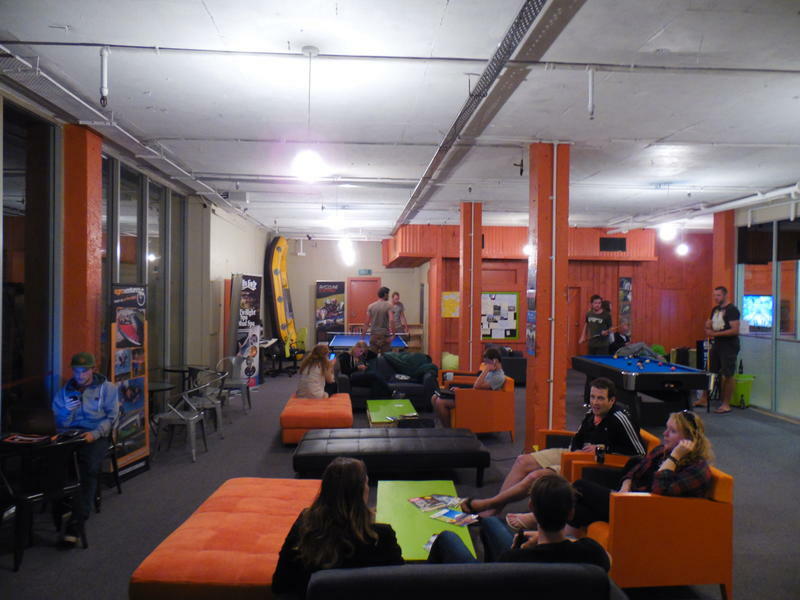 They are also the only hostel in Rotorua with a rock climbing facility running the full height of the building which can be viewed from the comfort of their lounge through the floor-to-ceiling windows that overlook the 17 meter high rock climbing wall. So you get a birds-eye-view without leaving your sofa! Or if you feel like a bit of arty culture check out what's on in the Basement Arts Cinema downstairs too! 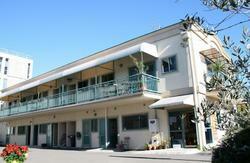 The large comfortable guest lounge is the hub of the hostel with Free unlimited WiFi pool table and DVD. We also have free luggage and bike storage available. Helpful staff can book you into the many activities around town from downhill luging to visiting a traditional maori pa(village) and being treated to a steaming hot hangi (feast). Our dorm rooms have a combination of bunks and single beds and also include lockable wardrobes towel hook and heater(in winter months. Single beds come with linen and blanket. Towels are available free with a bond. Just a 5 minute walk from the Rotorua Visitors centre and bus depot. 5 Minute taxi ride from Rotorua airport.